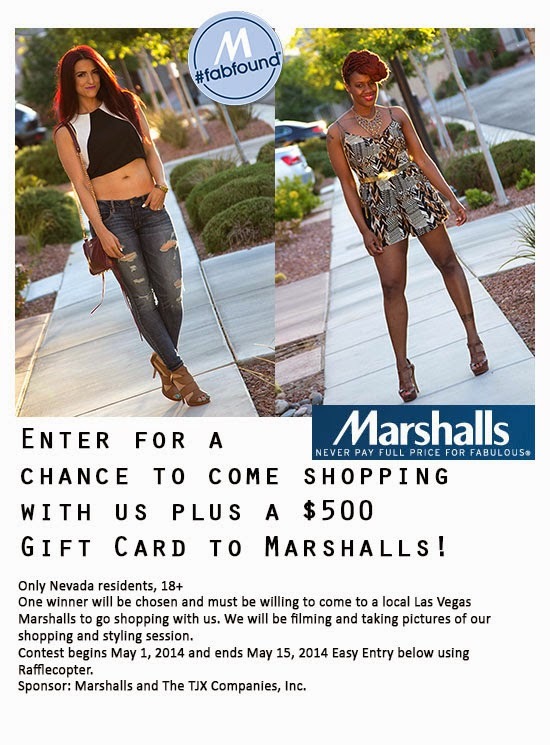 $500 Marshalls Shopping & Styling Giveaway! I am so excited to announce this giveaway! Most of you know that I am part of the ProjectFAB bloggers and well an all time fan of Marshalls. 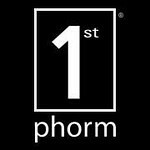 The ability to get my hands on designer items that I would never have been able to afford is priceless....or well...half price ;O) Now I know that not all of you live here in Nevada so I am also hosting a giveaway for everyone on my Youtube Channel if you are not a local check it out! 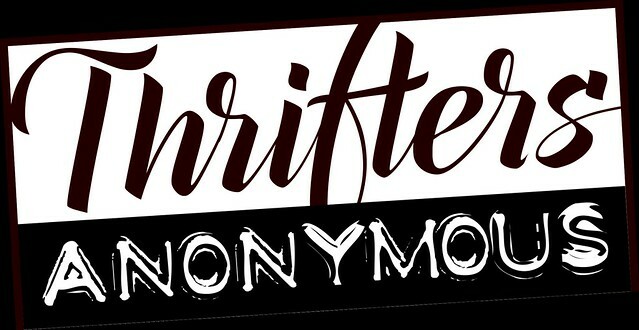 THRIFTERS ANONYMOUS. We are so excite to go shopping with one lucky local, help them style their new wardrobe and walk out of there with confidence! We can't wait to meet you! GOOD LUCK! and check out the video for more information!!! P.S. MAKE SURE YOU ENTER THE INTERNATIONAL GIVEAWAY ON OUR YOUTUBE CHANNEL BELOW!!! I am desperately seeking white wedge sandals. I can't seem to find THE ONES!! Thanks for the giveaway!!! I love a nice Franco Sarto or MK bag. I love finding the right necklace or earrings to wear to work and make it look like I might know what I'm doing. I am up for the international giveaway if you could classify Minnesota that way. It's more like Siberia than you would imagine. I am so excited about this! I've recently lost some weight, so I need everything! I'd love to find some cute dresses and also some new clothes to wear to the gym! I have to get good work out shoes, 1st no matter what, 2nd be dresses that fit, and good jeans. and mainly basics. I am so excited for this opportunity and the fact I'm a Nevada resident. I would love dresses for work to beat the summer heat!! I want you to teach me some styling tips and I will trust your opinions! I love Marshall's and watching your vlogs. I definitely need a shopping partner who'd be willing to film me - it would have been great yesterday when I went shopping in Victoria's Secret. The shopping at Marshalls looks fantastic and like so much fun!. That lace crop top you got is pretty. As much as I would love shopping with you I won't be anywhere near Nevada. I've been to TJ Max but I couldn't find what I was looking for there (a size 18-20 ultra-feminine ruffled tiered lacy puff-sleeve top with a length of 20-22 inches in purple, orange, kelly green, turquoise or neon pink). I'm not entering, just love talking about what I love shopping for. Loved the video! You're fun to watch and I love your thrifting fashion finds. I enjoy watching and am a fairly new subscriber. I am loving the wedges that you found at Marshalls. I know there is a TJ Maxx and Ross. I think there is a Marshalls, but not sure where it is. I'm just hoping somebody can help me shop the right way (once I win). I've never been a fashionista and I'm never quite sure what really looks good on me. Any and all help is much appreciated. LOL!